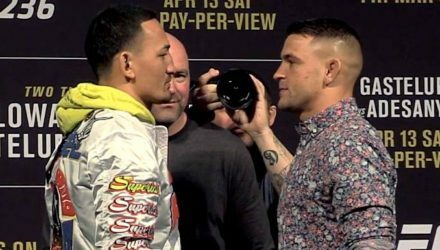 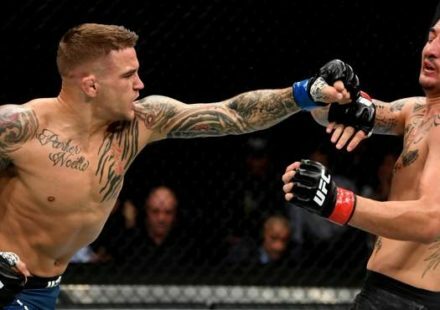 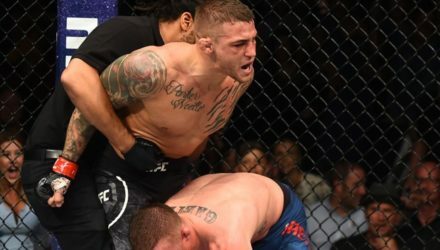 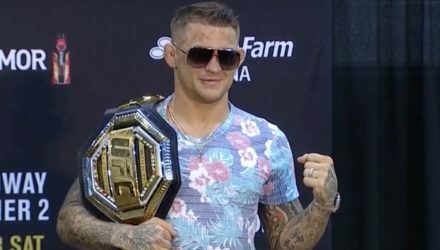 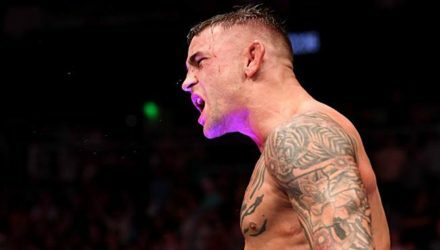 Dustin Poirier knows that a win over Max Holloway is only one part of his mission to become UFC lightweight champion. 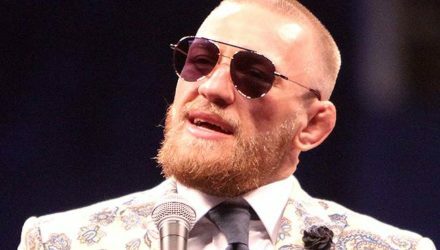 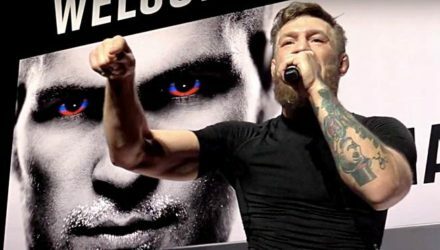 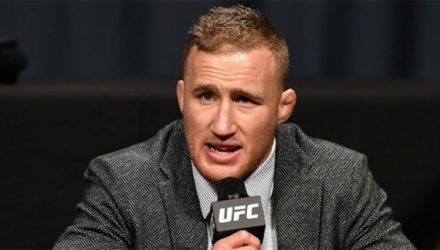 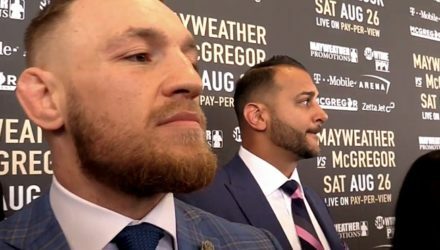 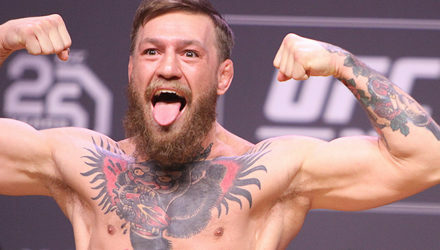 Former two-division UFC champion Conor McGregor completed his sentence stemming from the UFC 223 bus attack in April 2018. 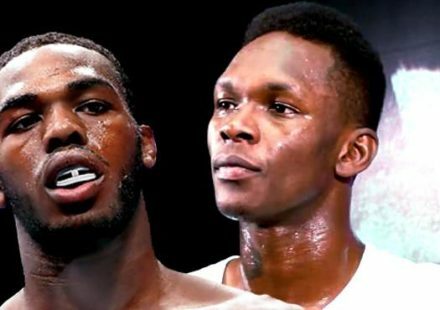 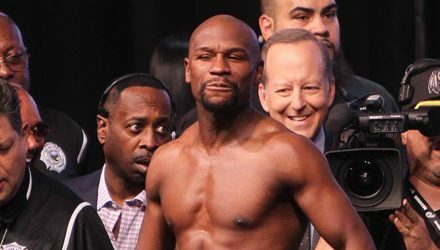 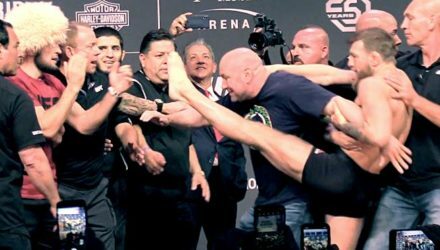 The Nevada Commission has sparked a debate about free speech in regard to sanctioning trash talk. 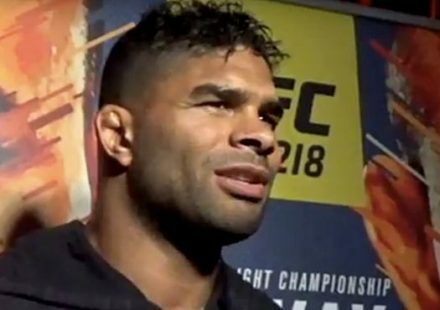 The commission chair recently discussed the issue. 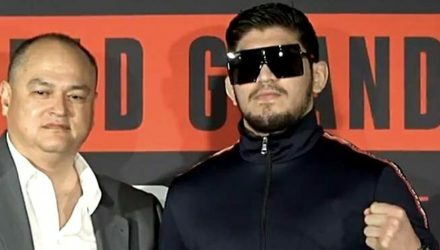 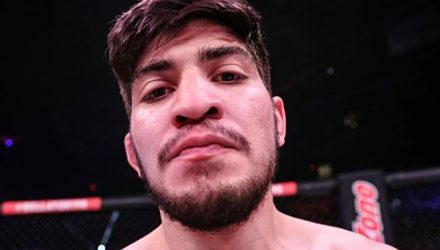 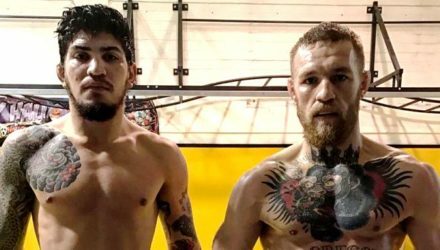 NSAC's Anthony Marnell and Bob Bennett defend the suspension of Dillon Danis for his role in the UFC 229 brawl with Khabib Nurmagomedov. 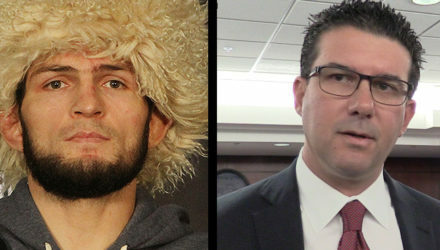 NSAC Chairman Anthony Marnell and executive director Bob Bennett address Khabib Nurmagomedov’s response to his punishment handed down by the commission. 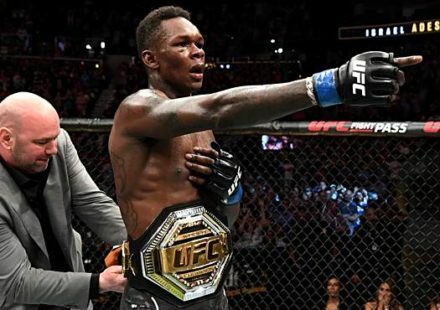 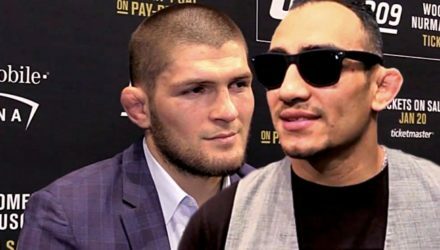 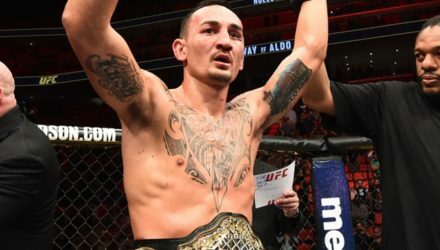 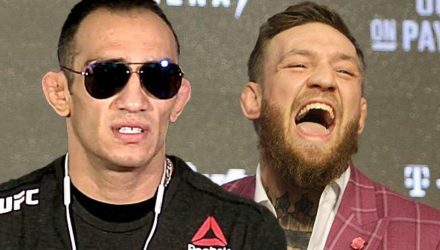 Khabib Nurmagomedov had a lengthy message for Tony Ferguson after Ferguson declined to fight Max Holloway at UFC 236. 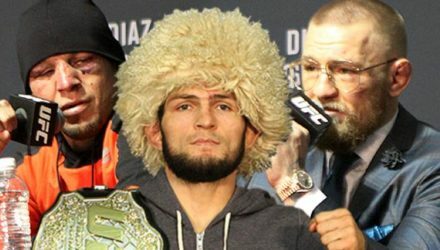 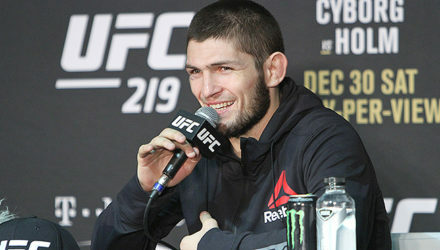 UFC lightweight champion Khabib Nurmagomedov is a man of principle. 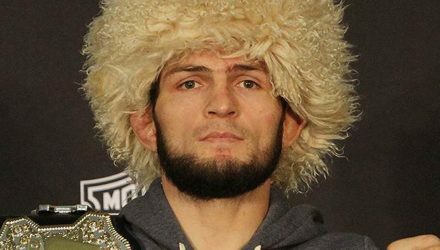 The 30-year-old Russian is fiercely loyal to those close to him. 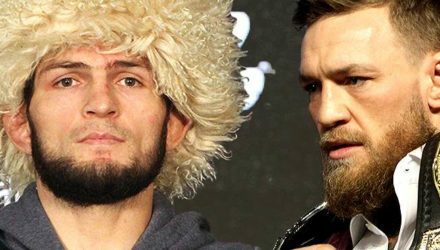 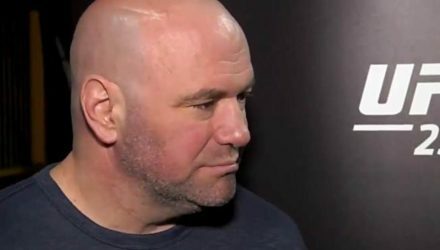 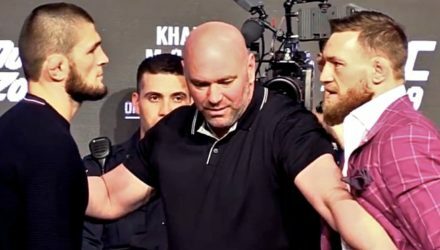 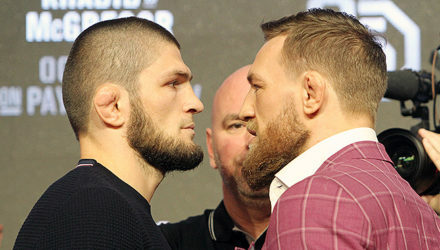 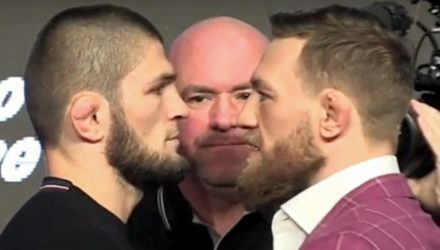 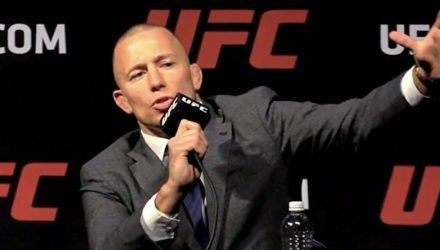 UFC president Dana White breaks down UFC 234 and addresses the current situation with Khabib Nurmagomedov and Conor McGregor. 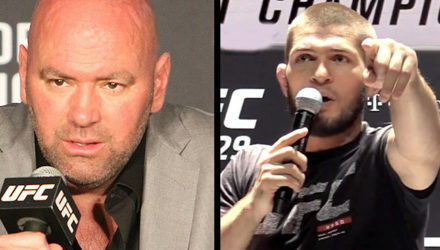 UFC president Dana White responds to Khabib Nurmagomedov's manager stating that Nurmagomedov may not fight in Nevada again.